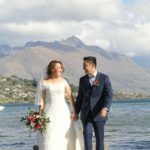 Queenstown videographer, drone and photography in New Zealand. 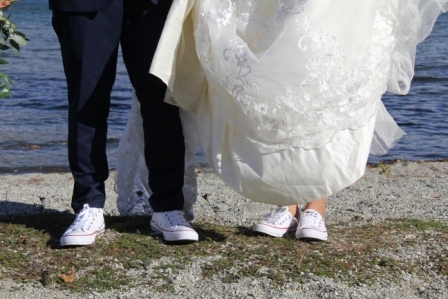 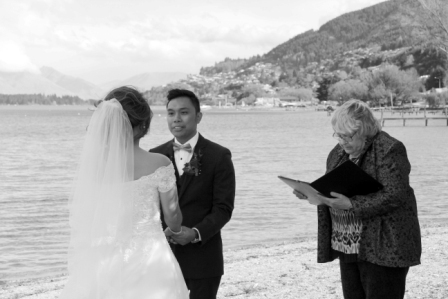 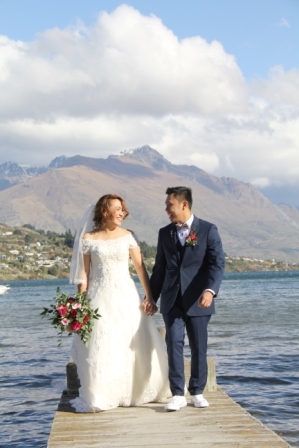 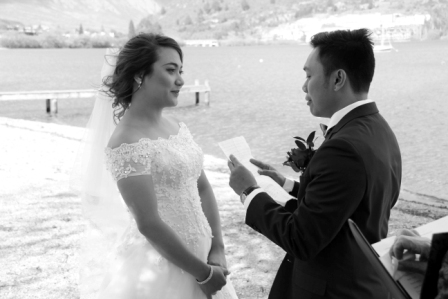 We are proud to present a lovely little wedding on the shores of Lake Wakatipu. 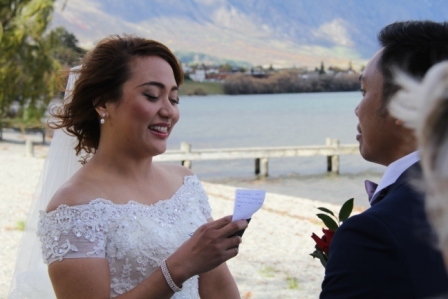 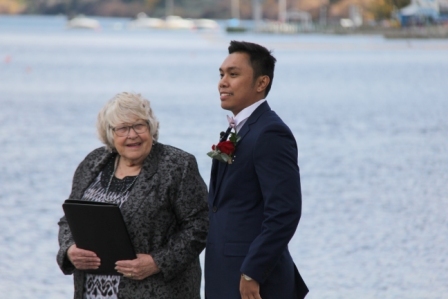 A very intimate ceremony with a private jetty and lake front setting. 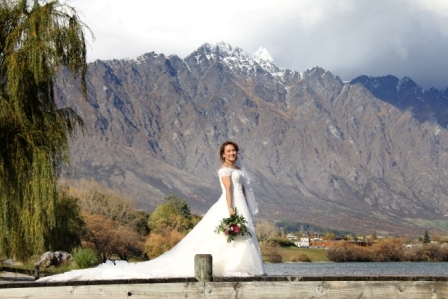 You can leave the stress of a large wedding behind and simply elope. 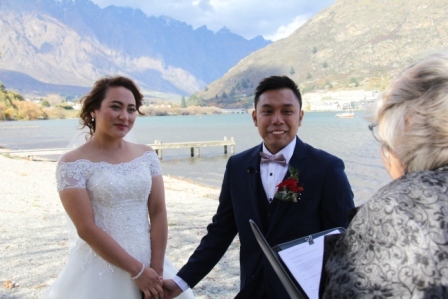 Just the two of you, a celebrant and your photographer and videographer capturing all the romance. 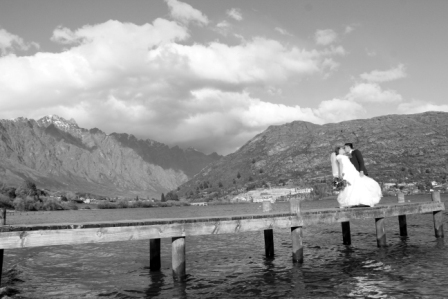 We would love to chat to you and discuss options for your Queenstown wedding. 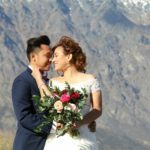 Feel free to reach and and talk over your ideas. 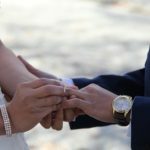 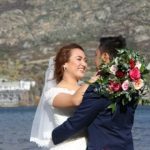 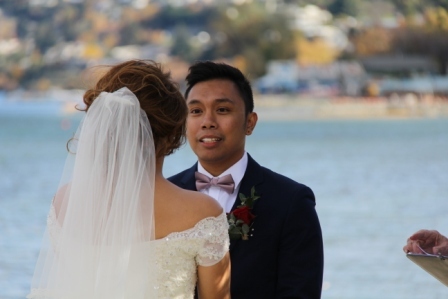 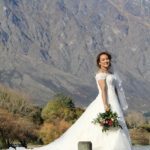 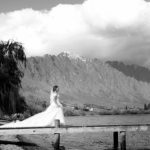 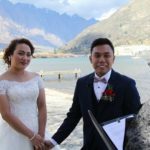 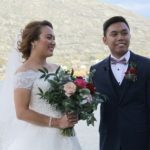 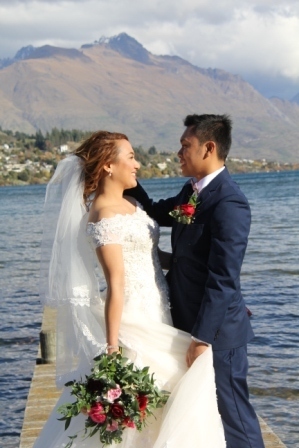 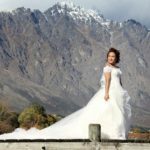 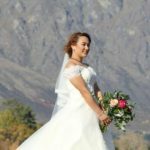 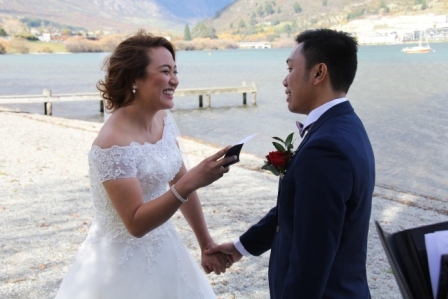 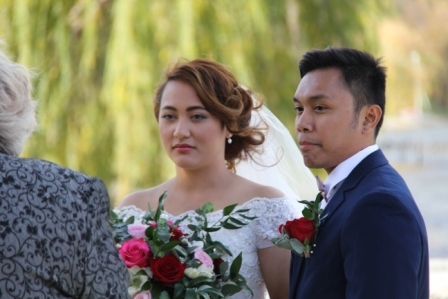 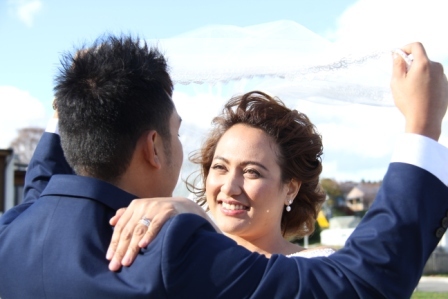 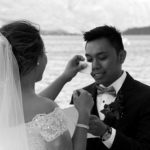 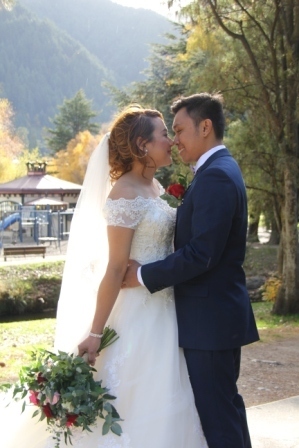 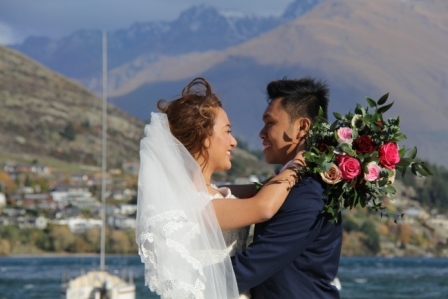 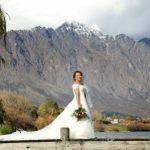 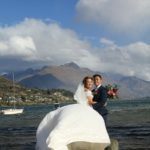 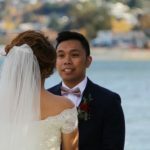 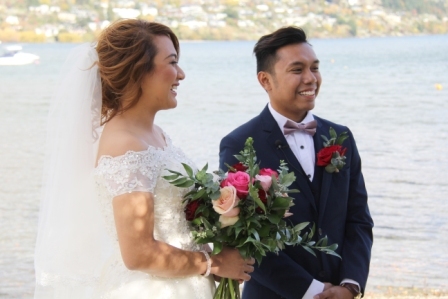 Chose a local Queenstown videographer for your wedding. 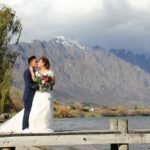 We know the best venues and areas to make the most of your wedding video. 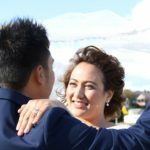 Although we have video and photo packages we work often with other photographers in the area and are experienced to ensure our video work doesn’t encroach on your photos. 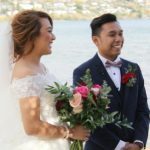 Having a photographer and videographer that work together is a win win for your wedding imagery. 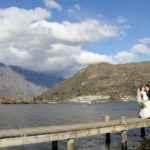 Things to ask when you are booking your Queenstown videographer. 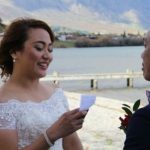 Can we buy our raw footage? 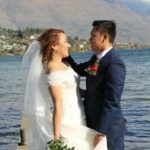 This is important is you want to have a go at editing your own video with maybe some of your friends clips as well. 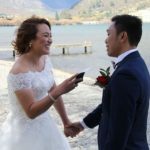 Maybe you just want all the footage for safe keeping. 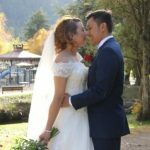 What ever the reason its a good idea to ask. 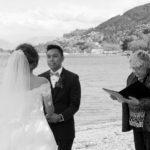 Do we receive the full ceremony? 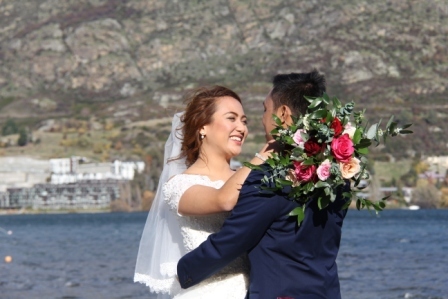 With all our packages we include the ceremony in full. 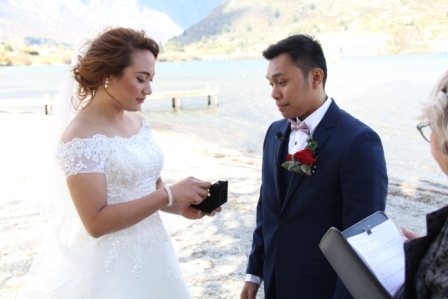 So not only do you receive your wedding highlights set to music you receive full footage of your vows and readings. 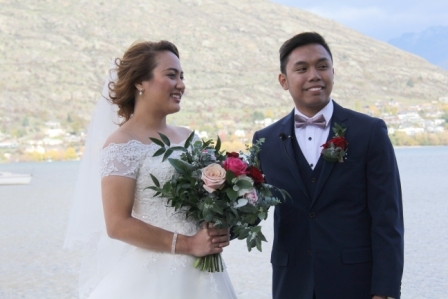 Nuance Photography and Videography include drone in most of their wedding packages. 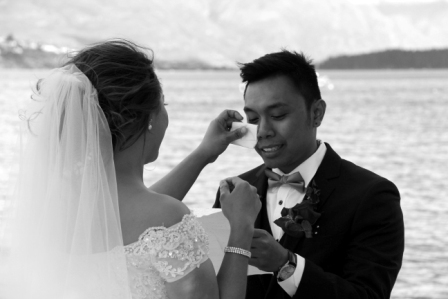 We make it easy when choosing a package to suit your special wedding and budget no matter the size. 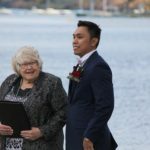 Just a few sample photos of a little lake wedding in Autumn.